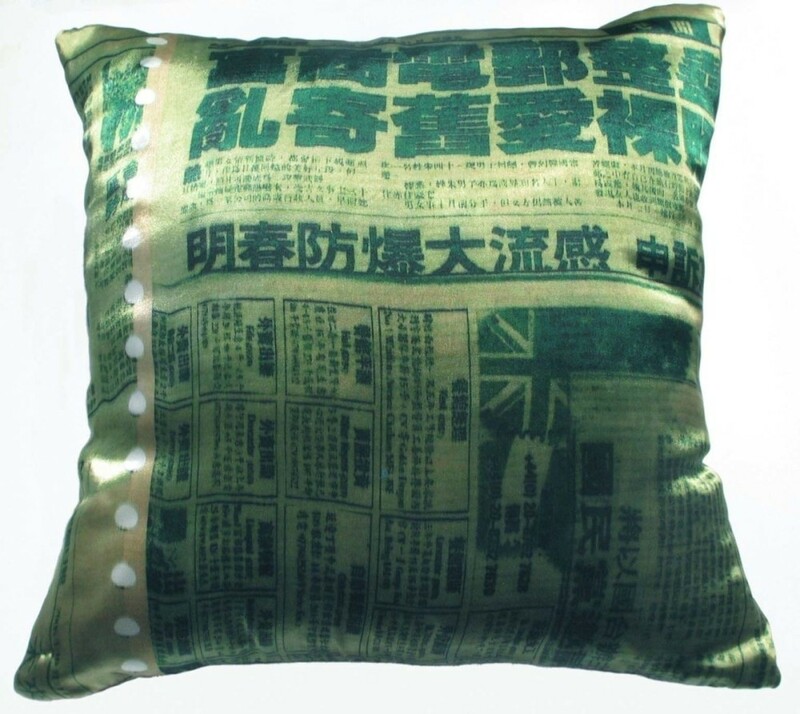 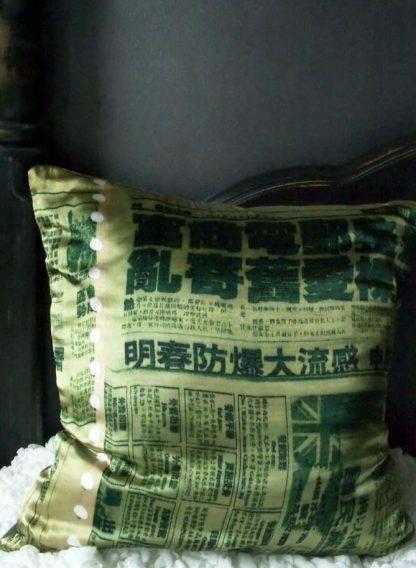 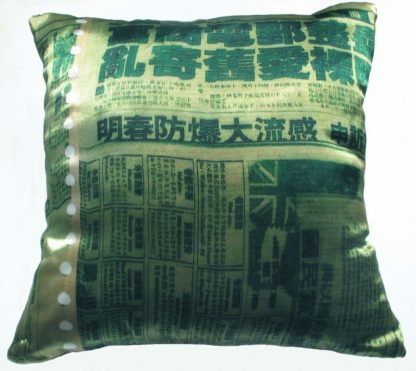 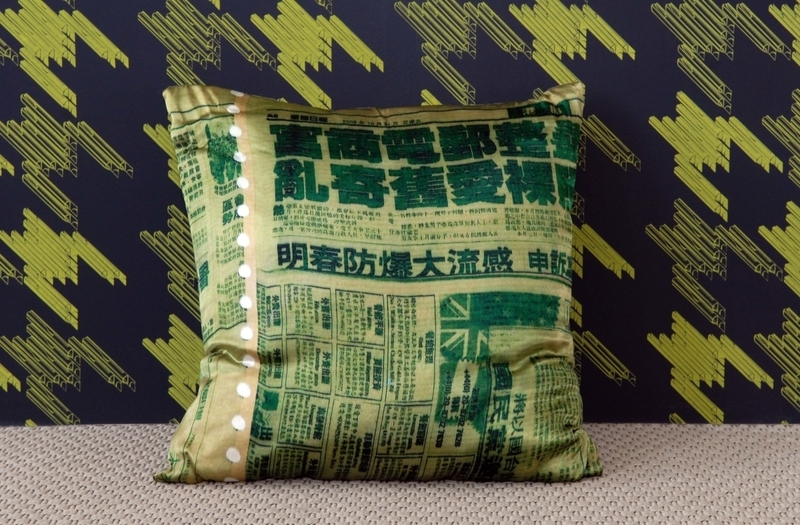 Taking you on a cultural trip, the Chinese paper cushion is one of a kind. 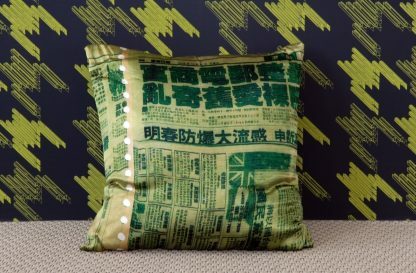 Meticulously made with the finest silk satin with a soft luxurious sheen finish, it’s sure to add personality to your space. 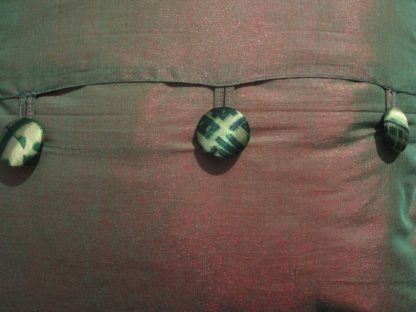 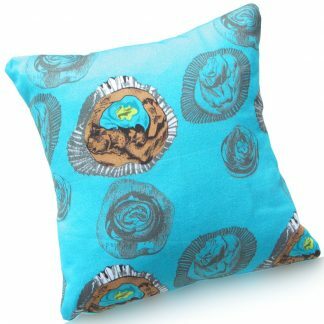 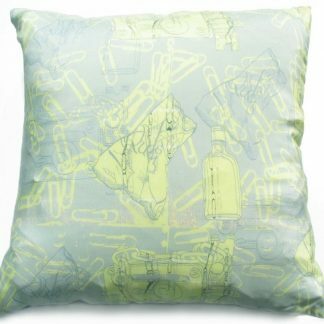 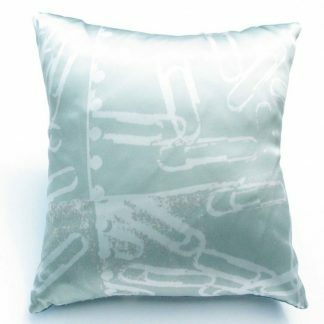 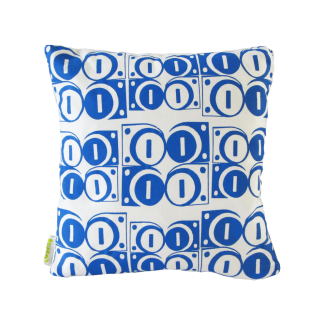 Includes cushion insert.